A Saudi student was among three people killed a car crash on Friday in a city in the southeastern US state of Alabama, according to reports on Monday. Local media identified the student as 21-year-old Mahdi Hashem Alhashem, who attended the University of Alabama. “The crash happened at 12:30 a.m. Friday. Police started receiving calls about a motorist traveling northbound in the southbound lanes. That vehicle then turned … where it collided with on oncoming vehicle,” the al.com news site reported. Alhashem was a passenger in the Toyota Camry and was pronounced dead on the scene. According to his social media pages, Alhashem is from the Saudi city of Dammam and studied chemical engineering at the University of Alabama. Also a passenger in the car was 29-year-old Linh LeMy Nguyen, a Vietnamese student at Louisiana Tech University. The driver, 44-year-old Norma Esperanza Flores from Alabama, collided with a Chevrolet Silverado pickup truck. Both Nguyen and Flores were pronounced dead. 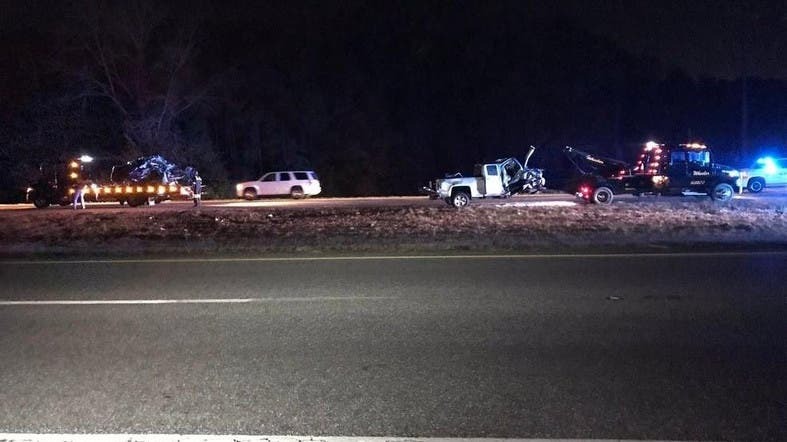 “The driver of the pickup, also a University of Alabama student, was taken to the hospital but he was conscious,” the report added.